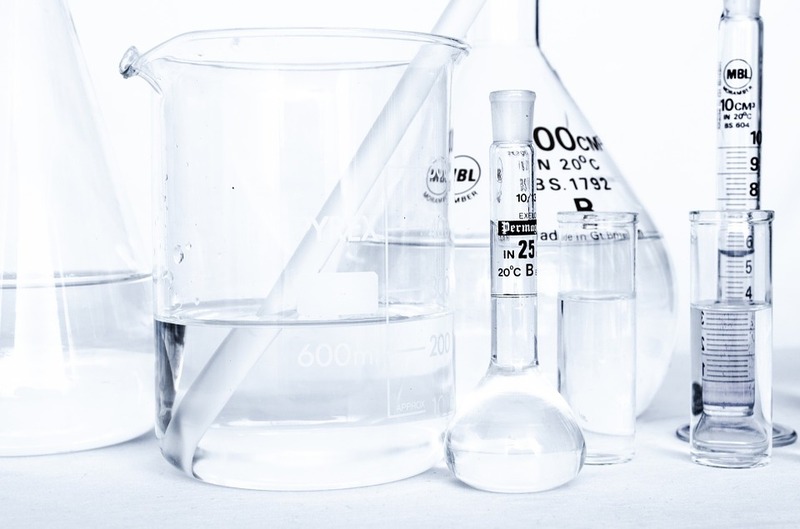 Continued research and development (R&D) is a must in the pharmaceutical industry as even the biggest blockbuster drugs eventually lose patent exclusivity or face new and improved competition. However throwing money into R&D alone doesn’t guarantee success, it is vital to also make smart investments into companies which are successfully incorporating R&D into their business activities. The following five pharma stocks are recommended for investors to own based on R&D spending levels. Merck invested $6.8 billion into R&D in 2016, this being slightly over 19% of the company’s total pharmaceutical revenue. Market research conducted by EvaluatePharma, projects that the company will hold onto this spot until 2022. In 2016 Johnson & Johnson has $7 billion R&D spending which reflects 22% of the company’s total pharmaceutical sales. EvaluatePharma predicts that J&J will move up to third position for its R&D spending by 2022. Pfizer is the world’s leader in prescription drug sales and ranks third for R&D investments. Pfizer spent $7.8 billion on R&D in 2016, which is roughly 17% of total pharma sales. EvaluatePharma predicts that Pfizer will drop in its ranking by 2022 for both prescription drug sales and R&D spending. Novartis invested $7.9 billion into pharmaceutical R&D in 2016, which comprised a little over 19% of total pharmaceutical sales. EvaluatePharma also predicts that Novartis will keep its ranking for R&D spending until 2022. In the number one spot comes the Swiss Pharmaceutical giant Roche. Roche invested $8.7 billion in pharmaceutical R&D in 2016, this represents 22% of Roche’s total prescription drug sales in 2016 and is the most any big pharma company has invested. It is projected that the Swiss healthcare company will retain this number one position until at least 2022. In addition to securing a competitive position in the market, investing into R&D also allows businesses to claim an R&D Tax Incentive. 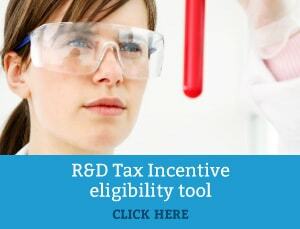 The R&D Tax Incentive reduces the cost and risk of undertaking R&D activities for your business and supports companies doing eligible work to create new or improved products, processes and services by reducing their tax. To find out more contact a Swanson Reed R&D Tax advisor today, we look forward to guiding you through the R&D process.